‘Stock investing is dead’, says World’s largest Bond fund manager. For those of you that have made little or negative returns on your mutual funds and stocks, this statement might sound familiar. 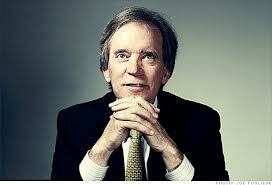 Bill Gross is a founder and managing director of PIMCO, They manage over $1.7trillion of securities. His latest Investment Outlook paper had some very strong statements. He says the historic 6.6% return on the stock market is more of a ponzi scheme. And we shouldn’t expect the stock market to keep up with the real cost of living. WOW!… strong words, but coming from someone who manages more money than several countries GDP, we should pay some attention. So if stocks and mutual funds aren’t cutting it and aren’t going to cut in the future, where do we turn? There was no clear answer given in Mr. Gross’ article. 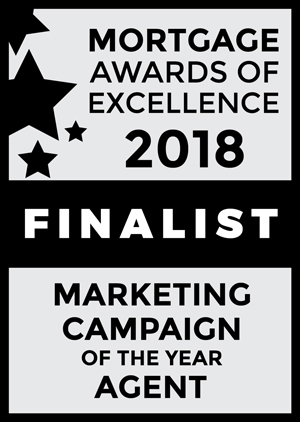 But maybe it’s time to look elsewhere… There is one investment that has proven to stand the test of time. Real Estate. Real estate doesn’t have to appreciate in value to generate a positive return…but of course, it usually does. How’s that you say? Well, let’s take a close, but simplified look. Yes, the first 5 years or so, may not see a positive cashflow.. maybe even a negative one… but any loss could be written off against your income… and eventually, you would be in a positive position as your mortgage balance decreases. Maybe it’s time to invest in something we can see, touch and take care of…. instead of a piece of paper like stocks shares or mutual funds. There’s a growing number of Canadians that are fed up with the stock market and mutual funds… fed up with paying 2% management expense ratios or 6% deferred sales charges only to come out with a negative return…. How may of us have been forced into mutual funds or stocks because we’ve been told to invest into RRSPs to reduce our taxes and invest for retirement? Has that formula really worked for anyone? If you want to look at something different but certainly not new, then take a look at real estate… you may be pleasantly surprised. If you need help with understanding mortgages and how financing an investment property works, please feel free to contact me. I’m always happy to help. Previous Previous post: Lenders chop rates again… 2.99%… and Variable rates at Prime less 0.35%! Next Next post: Bond rates up 0.30%…and 5 yr mortgages at 2.99% disappear.. for now. CanadaMortgageNews.ca ‘Stock investing is dead’, says World’s largest Bond fund manager.